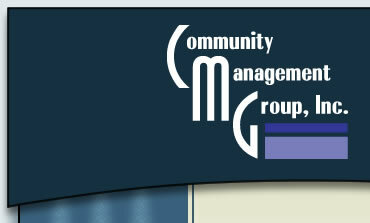 COMMUNITY MANAGEMENT GROUP, INC. “CMG” is a professional management firm providing administrative, property and financial management services, as well as real estate consulting to homeowners’ associations, condominiums and mixed-use developments. The primary goal of CMG is to continue to make your community a premier community in Western Pennsylvania by protecting, maintaining and enhancing the value of the community. We can accomplish this by providing your residents a pleasant living environment that promotes a sense of community pride. See our Services Overview page for more information. It is important to note that CMG uses a state of the art computer accounting and community enforcement software program. Download our Brochure to share with your board of directors. CMG can provide a wide array of financial services for your community. See our Financial page for more information. CMG can provide a variety of administrative functions including document processing, reporting and communication with residents. See our Administrative page for more information. CMG can provide physical site services to ensure that the amenities of the Association are inspected, maintained and within regulations. See our Physical page for more information.